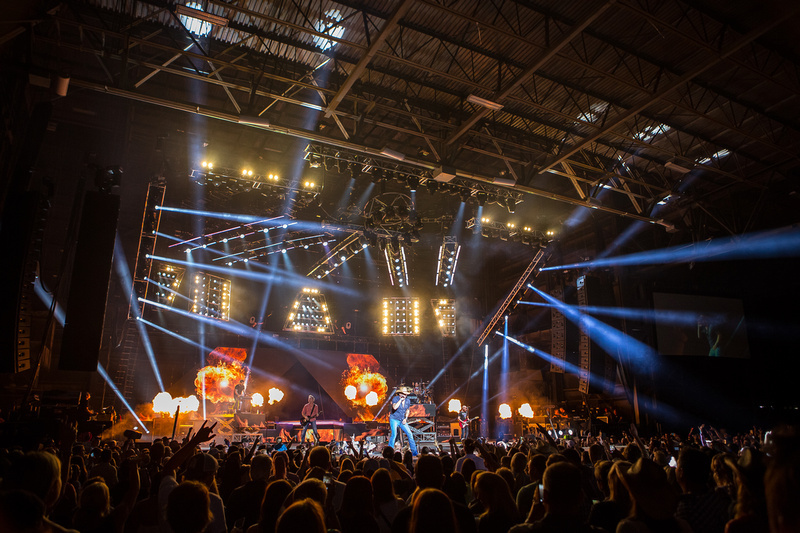 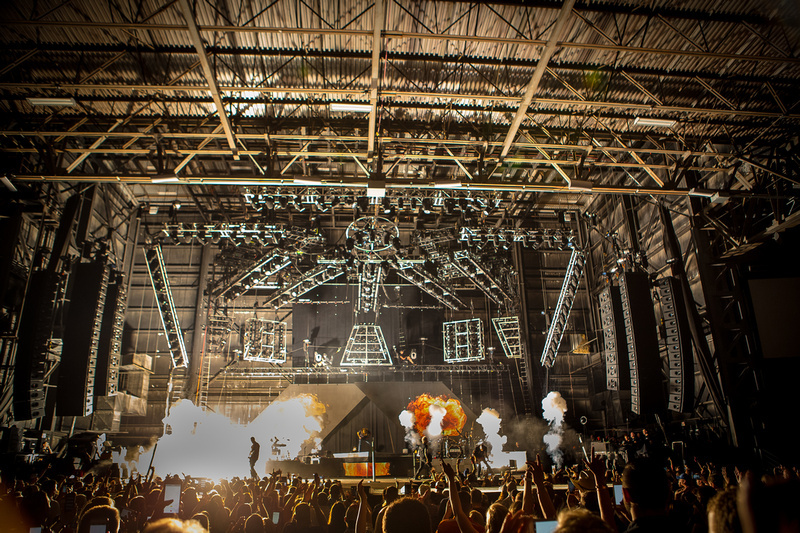 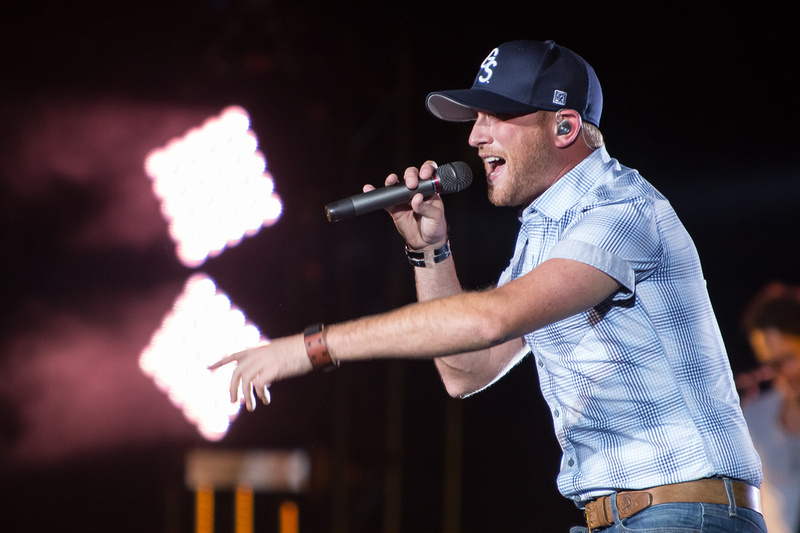 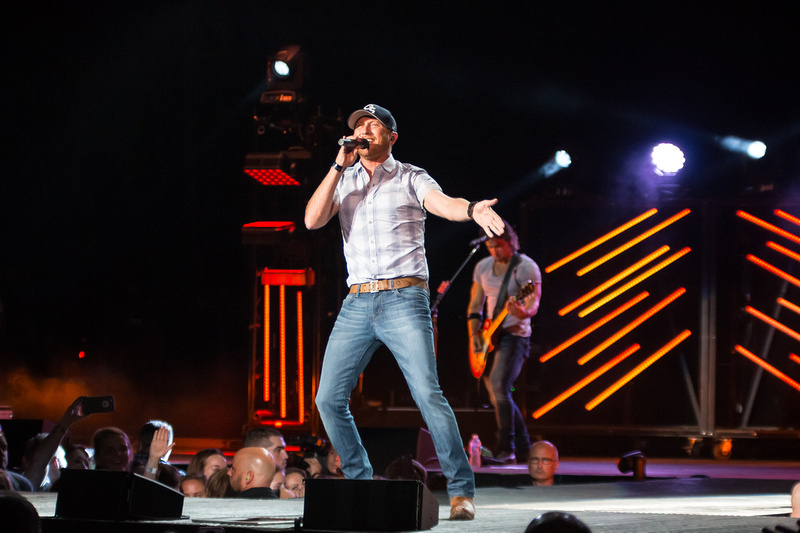 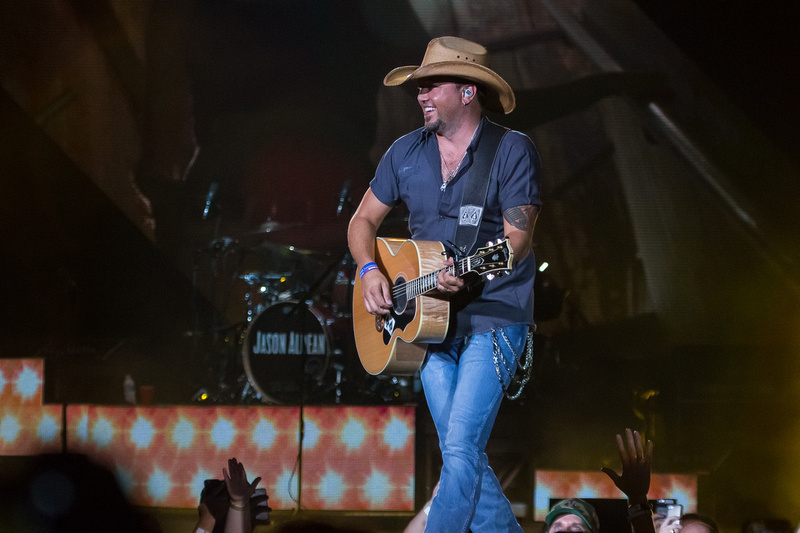 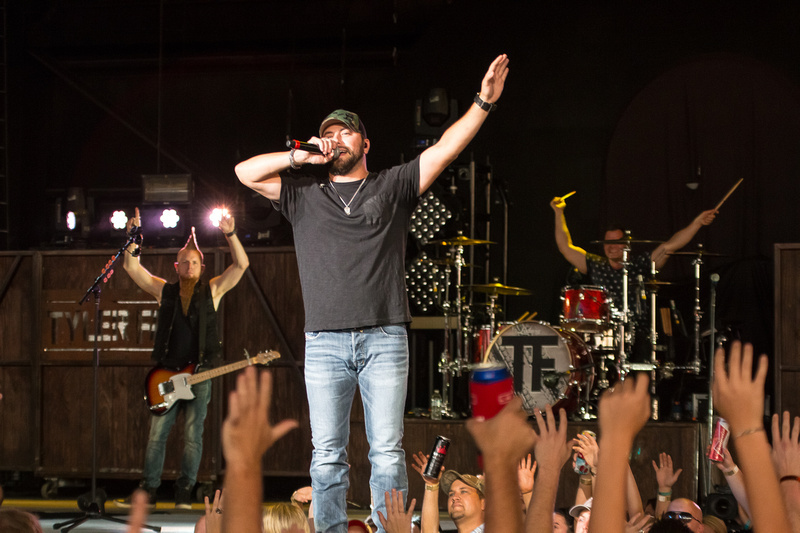 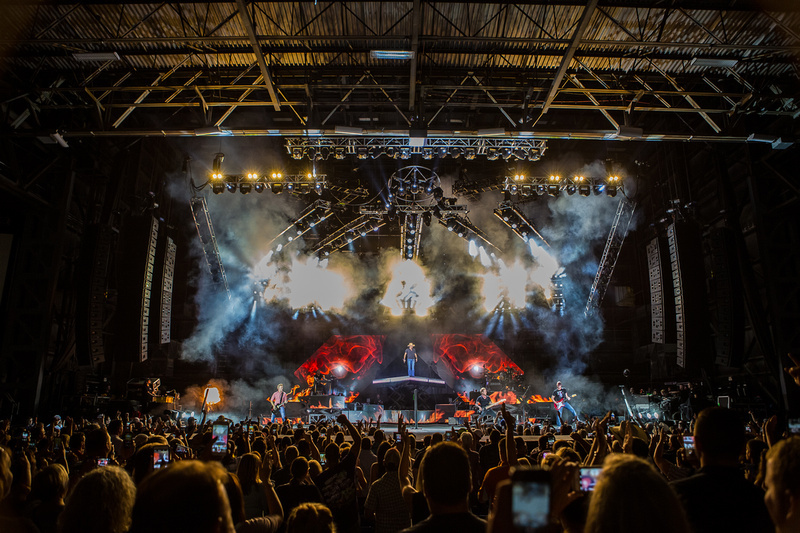 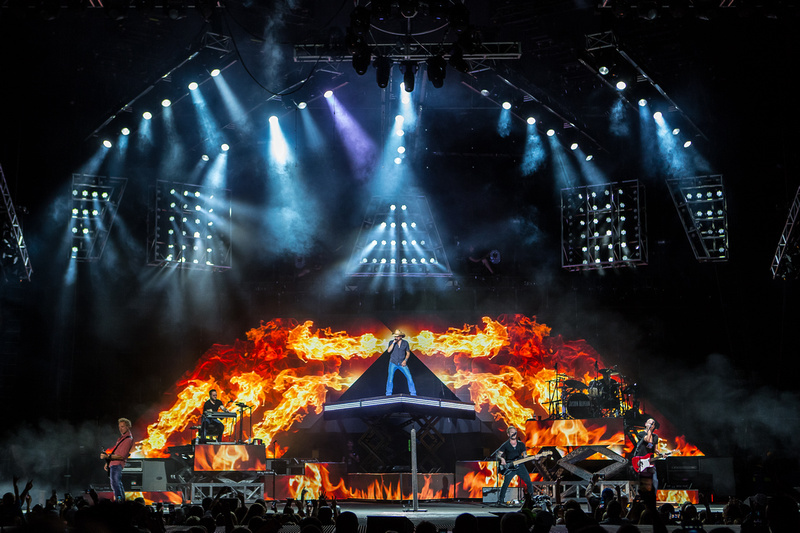 8/22/2015 – Jason Aldean ‘Burn it Down Tour’, with guests Cole Swindell & Tyler Farr. 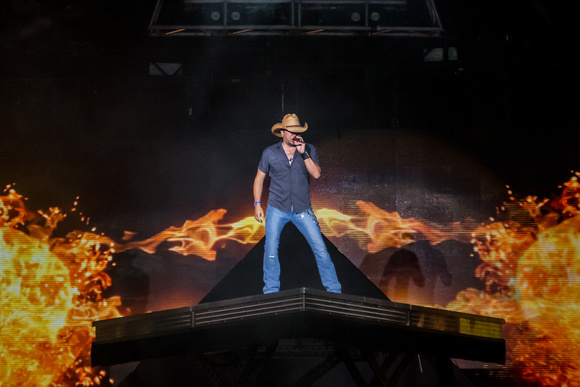 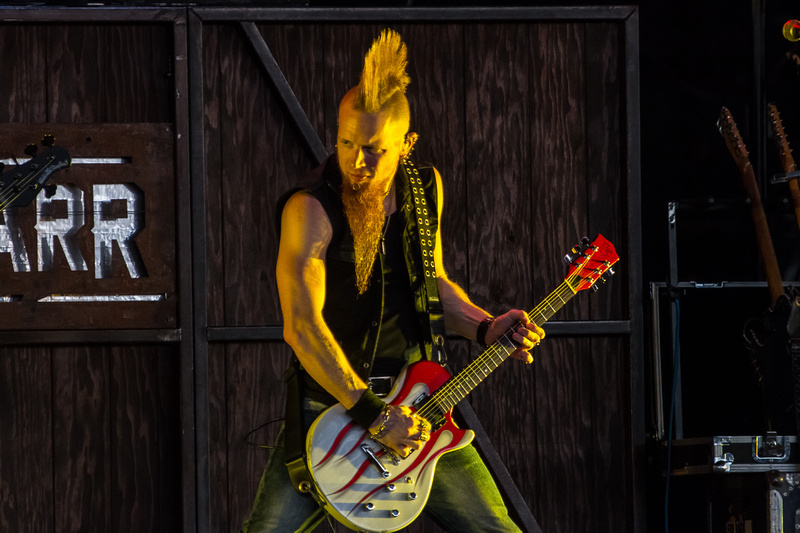 Hollywood Casino Amphitheatre, St. Louis, MO. 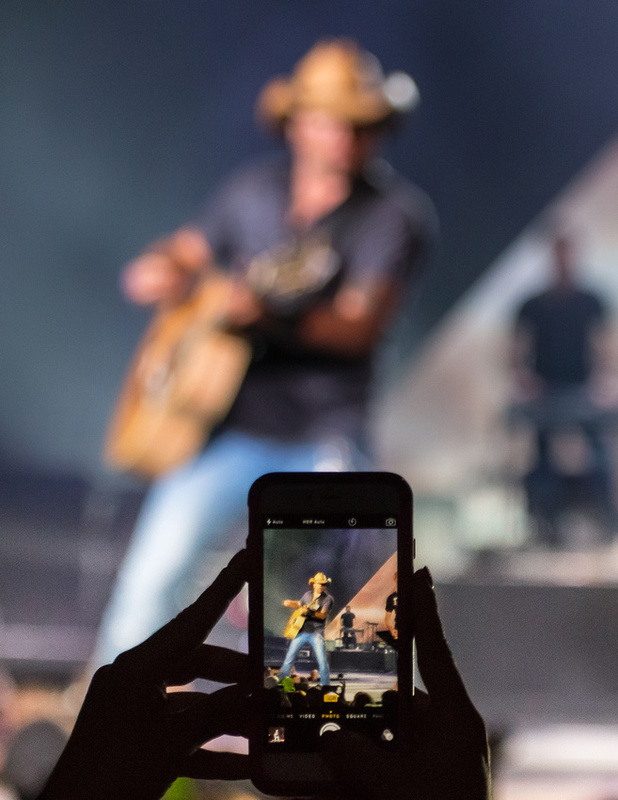 This entry was posted on Saturday, September 5th, 2015 at 4:42 pm	and is filed under Concerts, Country and tagged with Burn it Down, Cole Swindell, Country music, Jason Aldean, Kenny Williamson, Live Nation, rknphoto, Tyler Farr. 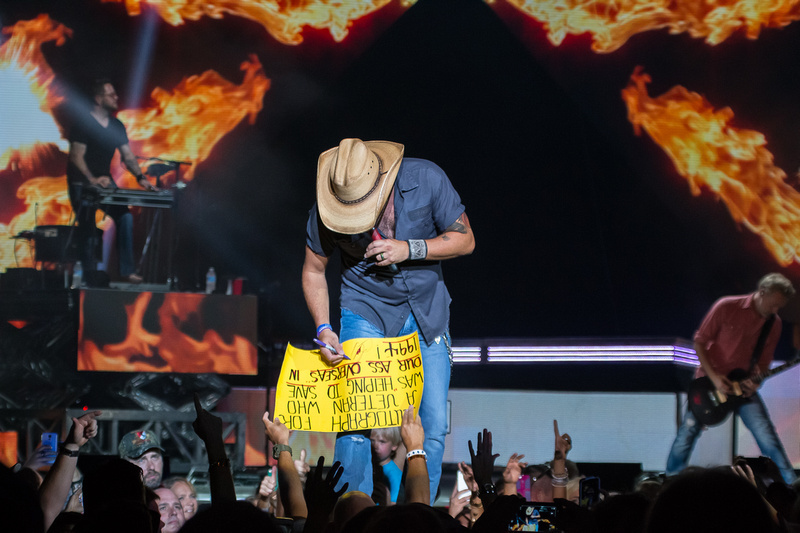 You can follow any responses to this entry through the RSS 2.0 feed.